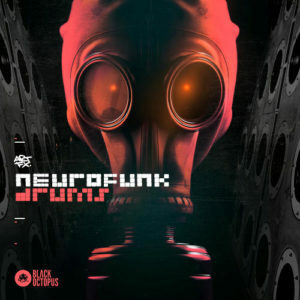 Black Octopus welcomes ARTFX to the roster with his dynamite release Neurofunk Drums. This pack is a monster in both size and quality, featuring 1500 expertly produced, crisp & heavy hitting drums, loops, & fx. 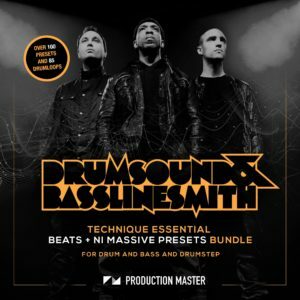 This pack will appeal to users of all skillsets, from beginner to advanced, all will appreciate the thought that has gone into making this pack an excellent addition to any producers toolbox. Layer the live recorded sounds in with the drum hits and create living organic grooves. Chop and slice the drums to your hearts content and create complex technical beats that will impress any listener. Although the drums primary design is for drum and bass and neurofunk, these drums will actually fit in with virtually any style of electronic music. Create banging electro house beats, or even chilled out organic hip hop grooves, the possibilities are endless. 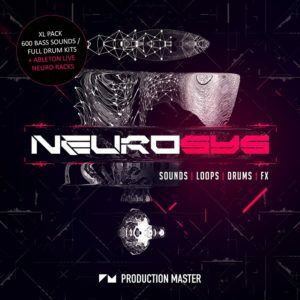 Level up your kit with a copy of Neurofunk drums today! Please note this is a drums & fx pack only. The music elements are for demonstrational purposes only.